Friday is an early close for clean up, so please pick up no later than 4:00 PM! Join us for an Adventure-packed Day Camp! It's old school play in a new school way where we think, play, and live, outside all day. 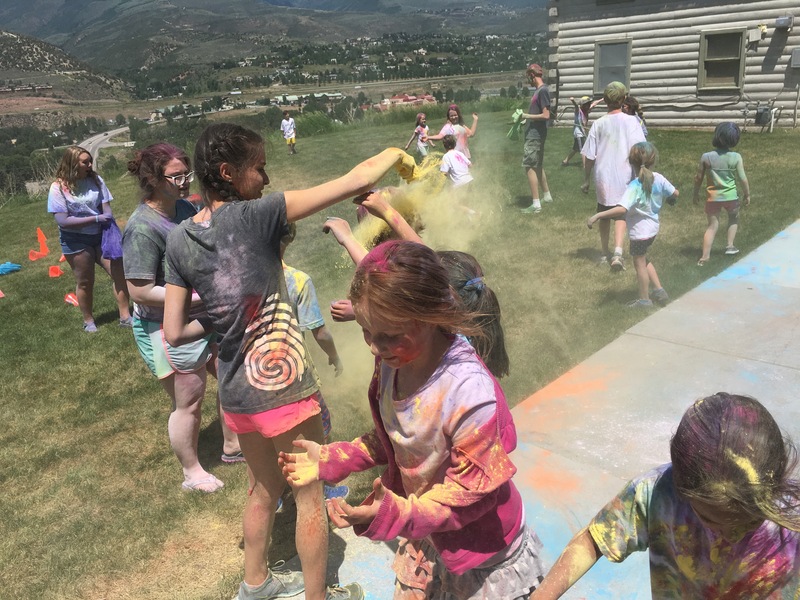 It’s a wacky, wild, outdoor adventure camp that has kids going home exhausted at the end of the day and coming back the next morning begging for more. Camp SMashBox Vail / Edwards is hosted by our friends at Trinity Church. Camp is located at 90 Lariat Loop in Edwards, CO.